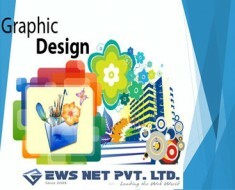 Top 5 Ecommerce Website Design Tips | EWS Net Pvt. Ltd.
1. Navigation- The first thing that attracts users is trouble-free navigation system. 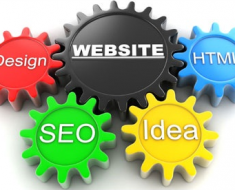 If your website is user-friendly, it increases the number of visitors toward your site. Visitor prefers website that respond quickly in navigating them from one page to another. 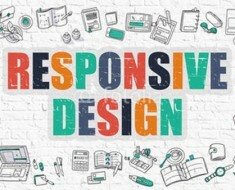 Complex Web design incorporating inappropriate product images, lengthy description and prices may tend to lose a precious customer and should therefore be avoided. 3. 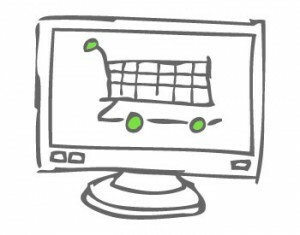 Short procedure to buy products- An effective web design must ensures minimum number of clicks for complying formalities for ‘Buying’ option. The procedure to purchase should not be complicated and also not engrossed with long steps and formalities as it tends to drop buyer’s interest. 4. Comprehensive description of your offerings- Website designer should display clear and descriptive information regarding each and every products and services. 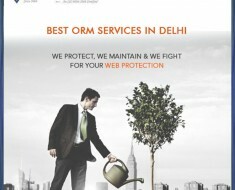 Your website should be well constructed to give your customer a comprehensive view about your business and offerings. The presentations should be simple and yet elegant. 5. Incorporate an Advanced Search Module in your design- A website embedded with Advance Search Modules greatly help customer to easily find products and services. Search Option saves times and alleviates their shopping experience, resulting in attracting more visitors. 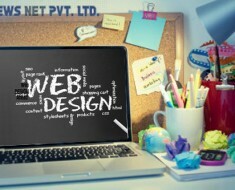 The above points will assist you in understanding the essential requisite for Ecommerce Web Designing to optimize a good design. 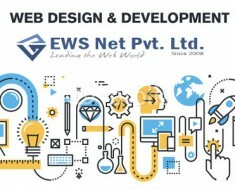 Always remember the key to successful Ecommerce Web Designing is not complex, loaded with heavy design rather it is a simple, intelligible and user-oriented design.